If you ask children whether stories, and books, are important they always say yes. The more difficult question is why are written stories important? My short answer is that a book allows us to learn from things that haven’t ever happened to us — by letting us imagine, and therefore experience, what the characters see and feel. Wonderful things happen in our minds when we read (see this article from The New York Times). Words to do with smells engage the part of our brains that deals with smells. Words to do with moving limbs do the same: “catch the ball” lights up the bit for arms, “kick the ball” the bit for legs etc. The brain treats reading about an experience almost as if it’s living the experience in real life. And this means that children who read more stories are far better at understanding other people, and other world views. But beyond this, I believe that stories act as a kind of inoculation against the emotional effects of living. A book might make us cry when a beloved character dies. We feel grief, and so learn about it. But it’s safe, a contained world that ultimately isn’t real. It’s still just a story. But if we ever have to face something similar, then perhaps we are a little more prepared? So what can you learn from a pig? I was one author of A Wisp of Wisdom, a collection of Cameroonian folk tales. These stories are full of details about the rainforest and the animals in it, and you can’t help but learn as you read. 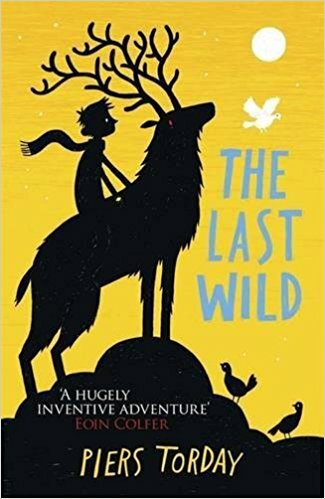 Books like this one, and Tarka the Otter, The Animals of Farthing Wood, Watership Down, and The Last Wild all manage the same trick of educating readers about nature and making us consider our impact on it. The important bit is that these lessons are conveyed through fun, excitement and adventure, and so don’t feel like a lecture. Animal stories inherently promote tolerance for others’ beliefs and ways of doing things (after all, you’re already reading about a very, very different life). They teach that who people are is far more important than their species. In Charlotte’s Web, for example, a spider and a pig become best friends. Odd relationships are accepted as normal in animal stories. The death of a human character is traumatic because we can easily imagine ourselves in their place. (“What if that happened to me?”) For animal characters, death is an accepted part of the world they live in, and the cause is far less likely to happen to a human. (Few of us are likely to be hunted by an owl. Thankfully.) When Charlotte the spider dies, she treats death as a part of her life. It’s sad, but not traumatic. In The Rising, I use the death of a character as a prompt to think about how to deal with the loss. Animal books gently teach children that death is a part of the world, and give ideas on how to manage its consequences. And they do it safely. (Drum roll please…) So why is animal fiction important? The best children’s stories are not just entertainment. They show us the world from others’ perspectives. They demonstrate how relationships work, and how to accept the differences between people. They allow children to experience things far outside of their daily lives, including some difficult emotions and thoughts. Animal stories create the strangest and safest worlds, where children can learn the most difficult lessons. But the neatest trick is that these lessons are delivered as part of an exciting animal adventure. Animal stories are strange and fun and they don’t feel like an education. But they are. 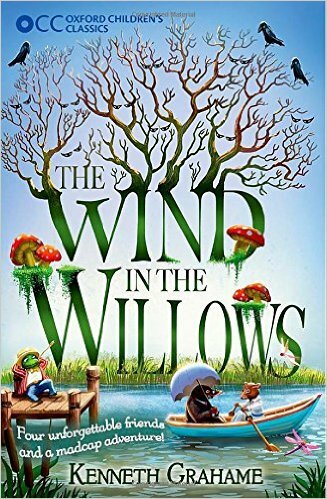 The Wind in the Willows surely needs no introduction. It’s quintessentially English and everyone loves Ratty, Moly, Badger, and above all Mr Toad. 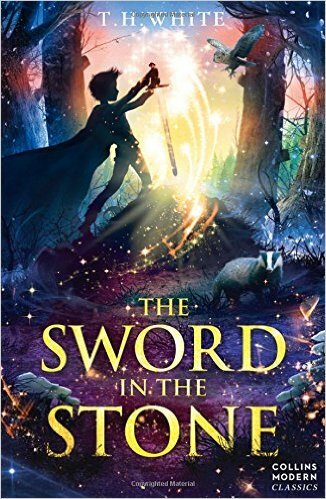 For me, though, this book works because the adventures, silliness and occasional pompousness are balanced by the lyrical passages (especially in The Piper at the Gates of Dawn, which is my favourite chapter). There are moments of real beauty. 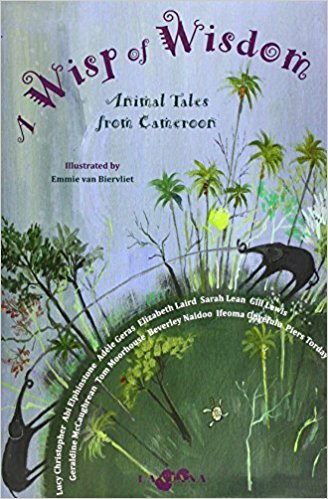 An illustrated anthology by no fewer than eleven children’s authors, each retelling an animal folk tale collected from Chiefs and elders in Cameroon. Each author brings their own voice, and each story its own moral. The money raised through sales funds the printing and distribution of books to Cameroonian children who have none, and are losing their stories. This is probably the best known book in which the animals actually get to behave like animals (meaning that while they can talk, they definitely don’t wear waistcoats or drive cars). 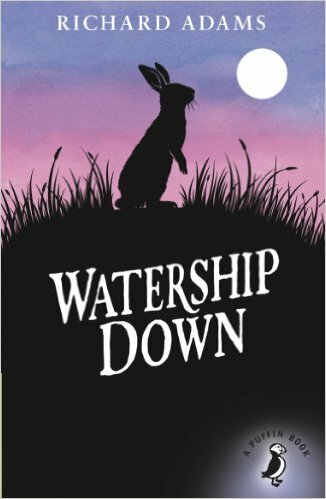 It’s the book I credit with allowing animals to take themselves seriously in modern children’s fiction, and it’s wonderful (but quite dark in places – best left for older children). Piers Torday’s brilliant Guardian Prize winning adventure. 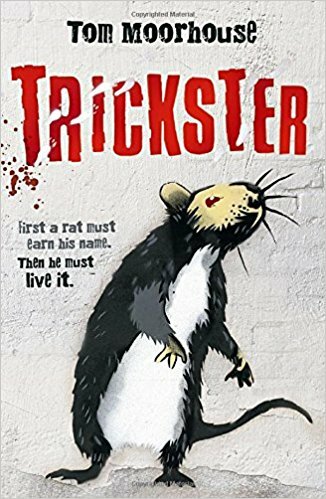 Features a military cockroach (I’m not kidding) and plenty of action and great characters – but with a thought-provoking message underlying everything. Great stuff. This was my attempt to really show what animal stories can do: it’s an adventure first and foremost, seen through the eyes (and nose) of a young rat trying to keep his hot-headed brother from harm. But it’s also a story about learning who you truly have to be — then being that, whatever others think. The River Singers follows four young water voles on an epic journey along the Great River. With dangers lurking at every turn, will they ever find a safe place to call home? Teejay, Mo and Ratty definitely shouldn’t be exploring the overgrown grounds of Toad Hall – but that’s never stopped them before. After falling into a tunnel they discover something … someone trapped in the ice house. 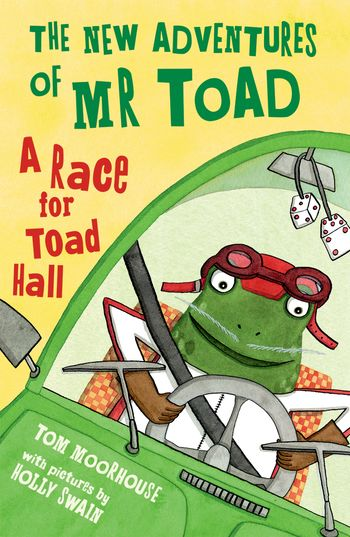 That someone is none other than Mr Toad, and he’s been there for a hundred years. When not writing fiction, Tom works as an ecologist at Oxford University's Zoology Department. Over the years he has met quite a lot of wildlife. Most of it tried to bite him. He loves hiking up mountains, walking through woods, climbing on rocks and generally being weather-beaten outdoors.